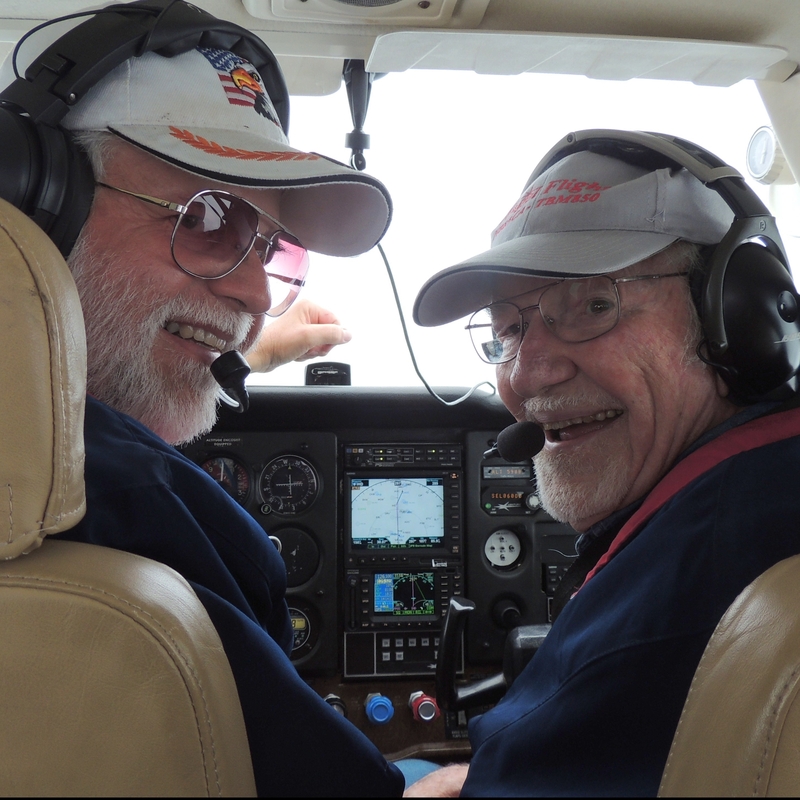 Our next Angel Flight will be on Thursday July 20th. We will be flying down to Greensboro NC to pick up a young lady that has been attending Victory Junction Camp and then fly her home to Norfolk VA. Stay tuned for story and photos. If you have a chance “CLICK HERE” and check out how amazing Victory Junction Camp is. Thanks for viewing and Have a Great Day All !